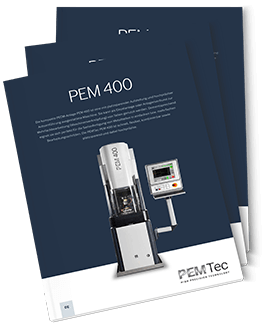 PEM400 As already suggested by the name, the PEM400 is a compact PECM unit with a space-saving design and a high-precision axle guidance. 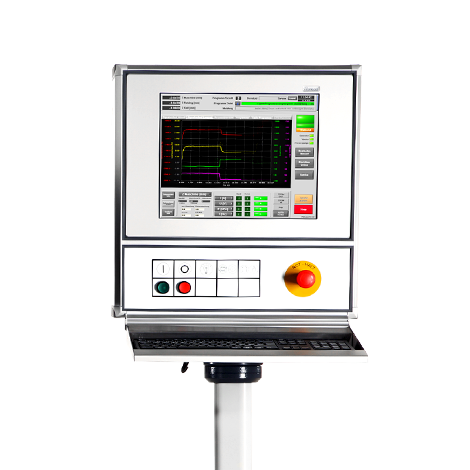 It can be used for stand-alone unit or in a network (a group of linked machines) used to produce components on multiple lines. 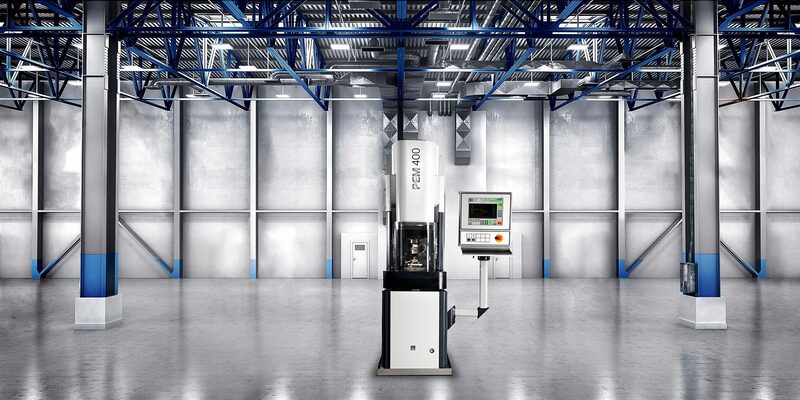 As such, it is ideally suited for the serial production of metal components, no matter whether they require single or multiple production operations. 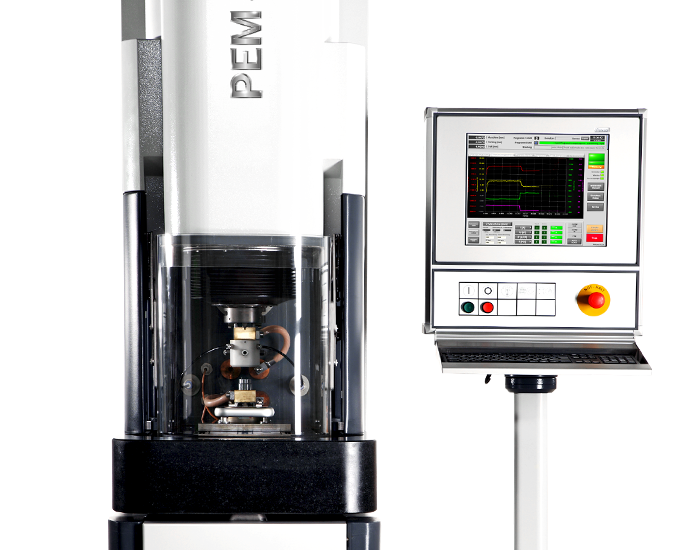 If you need a space-saving machine that’s fast, flexible and can be used in combination, then the PEM400 is the one for you!